BARRIE, Ont.– Prodomax Automation Ltd., a member of the Jenoptik Group, has won two new orders which together are worth more than 12 million euros. 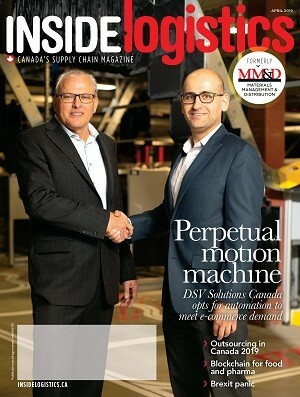 In 2018 Jenoptik acquired Prodomax, a specialized industrial engineering firm that focuses on machine integration and process automation in the automotive industry, with headquarters in Barrie, Ontario. Jenoptik’s Light & Production division offers cutting-edge laser processing technologies to the automotive market. It has about 4,000 employees worldwide. Prodomax and the Jenoptik automation business, which is located in Rochester Hills, Mich., have successfully collaborated on engineering technical solutions for their combined customer base.